Lough Swilly News is back in action! Today we moved our News section to a new service from WordPress.com, so that we can continue to provide updates on the news and activity around the club. The previous service from Blogger.com was withdrawn and it has taken a little while to migrate. As a result, our archive of previous posts from the last few years is no longer available on-line, but we hope this will not be too much of an inconvenience. Over the coming weeks further updates will be made and we will keep you informed. 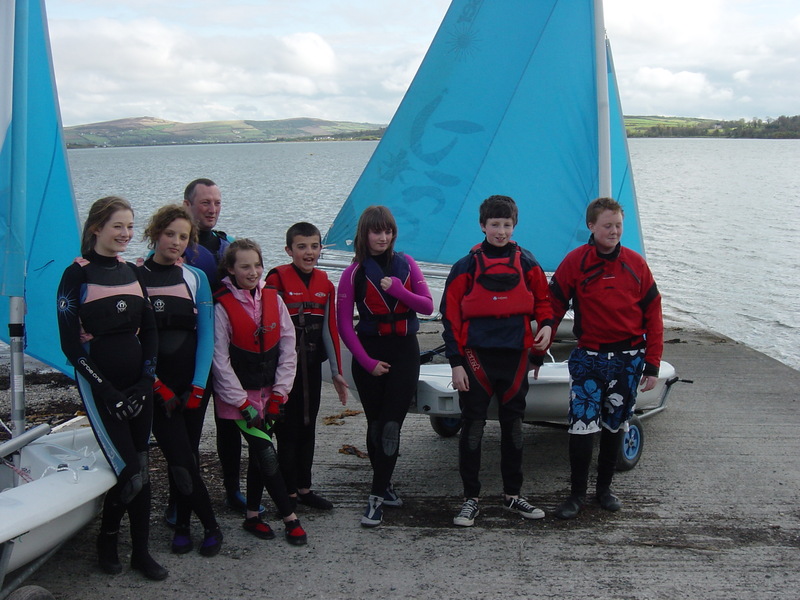 Summer Sailstace 2010 – join in! To participate sailors need to simply sign up at www.summersailstice.com and then go sailing on the weekend of 19/20 June. The website allows you to post your sailing plans, invite others or see what other sailors are doing in your area. Whether you’ve just launched the boat for the summer or you’re in the middle of you’re racing season you can sign up to be part of this global celebration of sail. Wherever you are – just sail! We look forward to sailing and celebrating ‘with you’ for Summer Sailstice 2010.